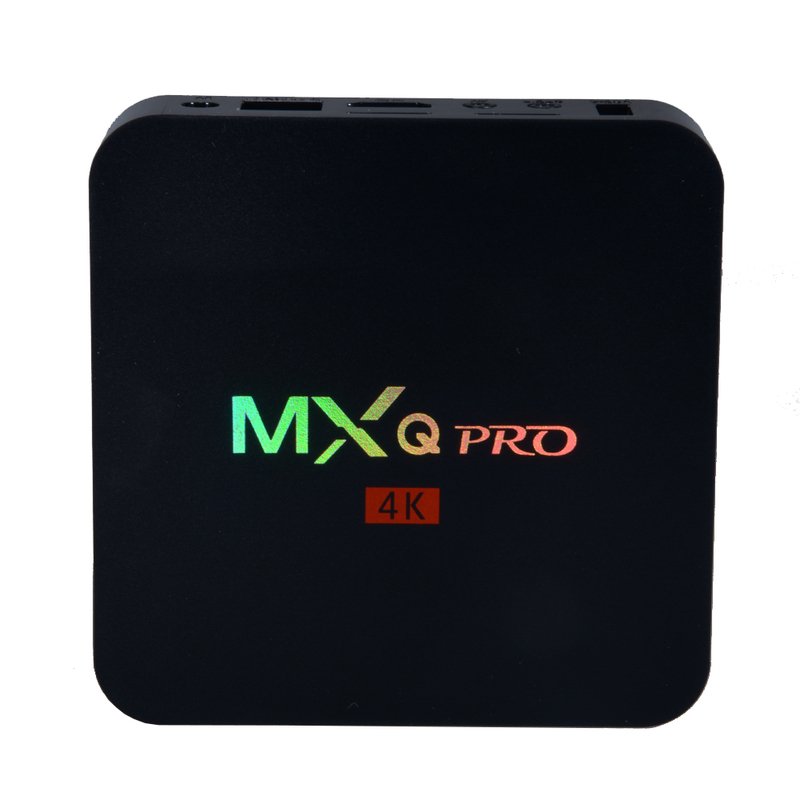 Successfully Added MXQ Pro Amlogic S905 Quad-core Smart TV Box-EU Plug to your Shopping Cart. Tips: the remote controller of the product belongs to attached and functional accessory.If part of product functions can’t be controlled by the controller, please purchase external mouse or air mouse. You will have a better using experience.